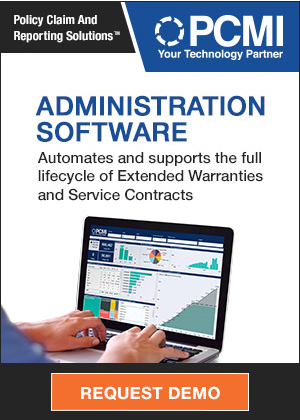 Warranty Training Seminars: Instead of multi-day training packages for warranty and service contract industry professionals, the GWSCA has scaled back its educational efforts to hour-long webinars and training seminars tacked onto the agenda for its annual conference next week. Aerospace Warranty Report: The makers of the actual planes and helicopters haven't done much to reduce their warranty expenses but their suppliers have done a remarkable job with their cost-cutting efforts. In this week's report, we look at both groups together and separately. 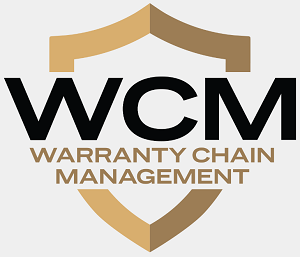 Warranty Success Stories: Major manufacturers will share their insights and experiences at the WCM Conference next week, detailing the highlights of their warranty journeys and business process improvement efforts. What follows are some previews from the presenters. WCM Conference, Part Two: Even just the highlights expected over the course of the three days would take a month to detail. So here are just some of the themes and topics selected by the warranty experts headed to San Diego next week. Warranty Industry Associations: Until recently, nobody thought warranty could support a trade association, especially one that crosses industry boundaries. But when a warranty seminar held in a Detroit suburb in the middle of the week sells out, you can bet people will take notice. So who can host a talking shop for warranty professionals?